Educated at the Eastman School of Music, Cornell University, and the San Francisco Art Institute. Although her formal training was as an artist and musician, she exhibited natural cooking inclinations from a very early age, and cooked professionally - in restaurants and as a caterer - for ten years. 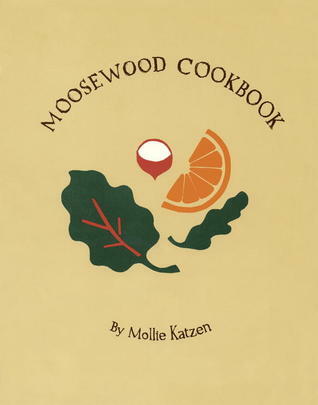 In 1973 she was one of the founders of the Moosewood Restaurant in Ithaca, New York, and during her five years of cooking there, she compiled, illustrated and handlettered the Moosewood Cookbook. In addition to her writing and illustrating, Mollie is a committed student of classical piano.